NOVO-OGAREVO, December 7. /TASS/. 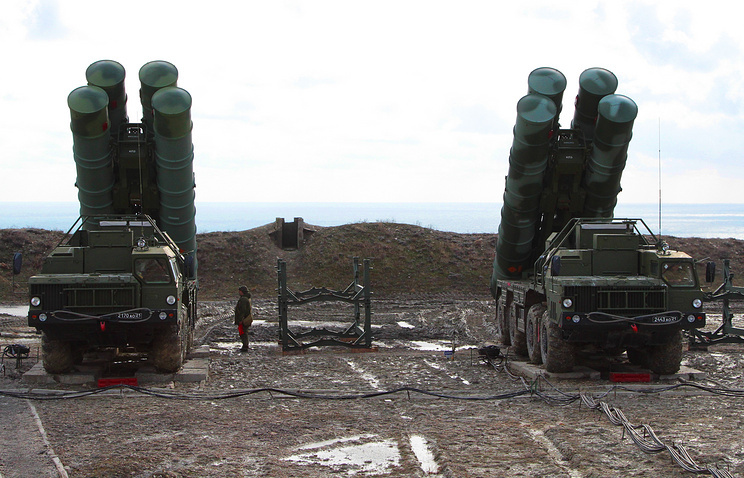 Rostec CEO Sergey Chemezov has reported that shipment of the S-400 anti-aircraft systems to China will start in the near future. "In the near future," Chemezov answered a TASS question. The Rostec chief added that "there is ongoing production." "Everything is in accordance with the contract," he concluded.